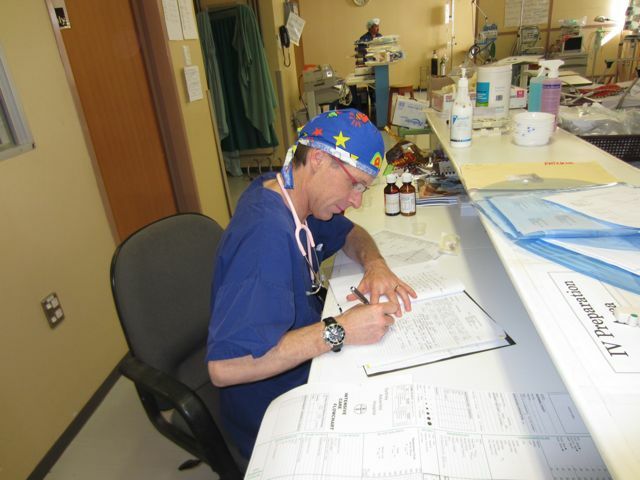 This blog post is for all the friends and family of the Intensive Care Unit team. 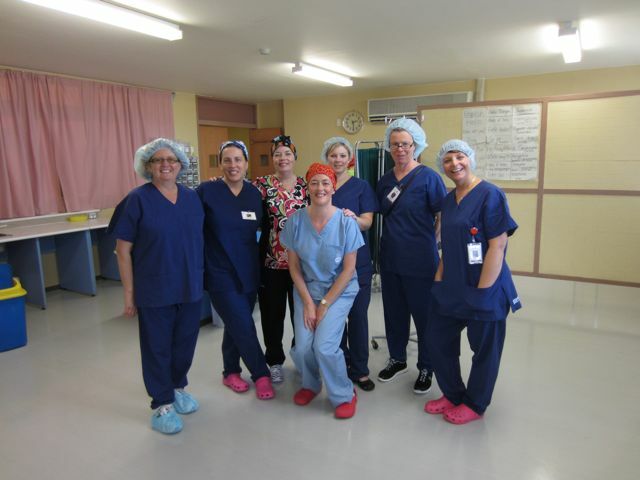 They are working around the clock, caring for patients at the most critical stage – just after surgery. 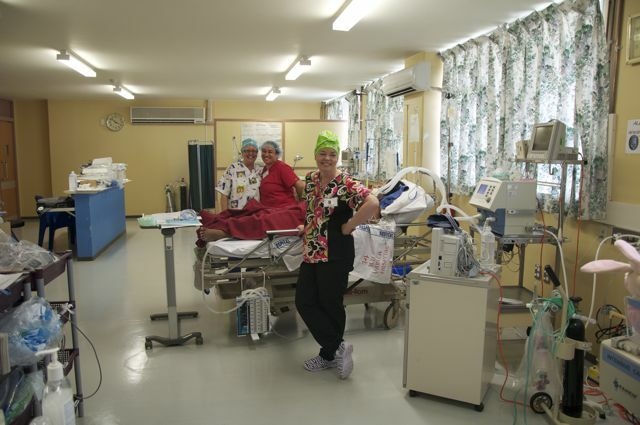 Back home in Australia you might expect to be in ICU for quite a few days, however in a situation like this it is imperative that we can quickly transition the patients through to the ward. If the ICU is full, it prevents us from operating on more patients, hence people will miss out on surgery. 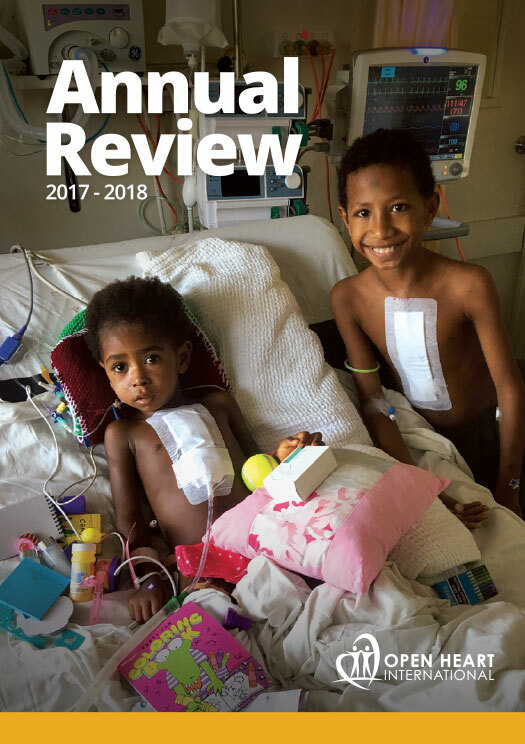 It is amazing how quickly the patients “bounce back” after surgery in Tonga (and the other countries we visit), and the ICU crew are a big part of making sure that happens. So hats off to all of you – you do an amazing job! We’ll introduce you to a few more of the areas in coming blog posts.